First + Foremost | The Podcast was born out of a desire to help you take the very best care of you. Tucked away in every episode are nuggets of self-care, tips on daily flow, and reflections of self-growth. Come along for the ride and be sure to subscribe to get the latest episodes! 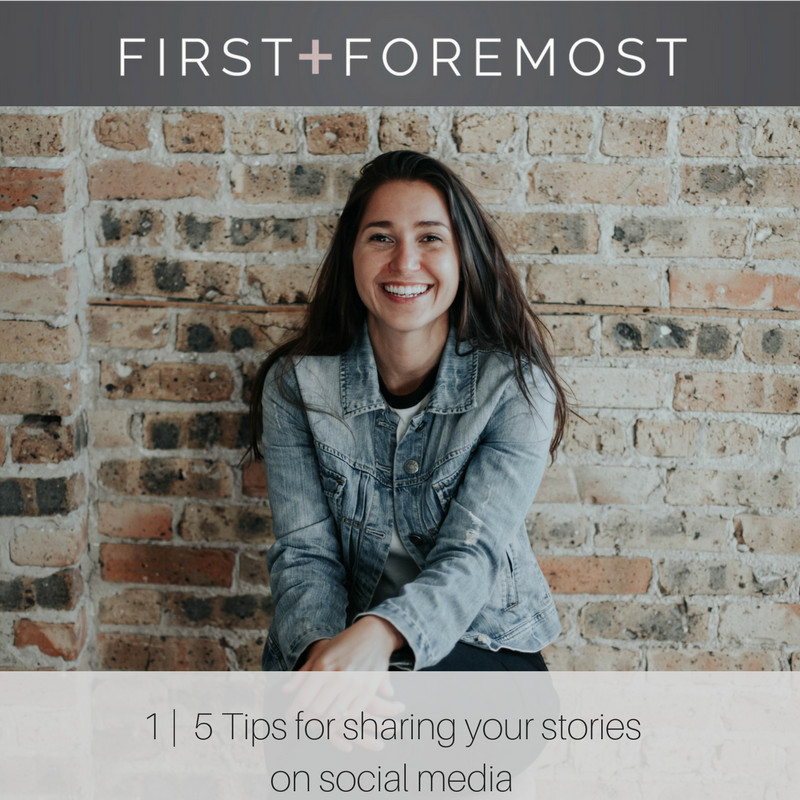 In episode 1, hear my top 5 tips for sharing your stories authentically on social media to create deeper connection. This episode is ideal for those of you who want more visibility and transparency online, whether it is just for fun, or for business! In episode 2, grab a coffee and cozy up for this chat with my life coach and dear friend, Beth Racine. She opens up about how the pain of betrayal in her marriage ultimately led to deeper happiness, greater fulfillment and more self-love in her life. "I feel so overwhelmed" is a statement for so many of us. In episode 3, I dive into why we need to STOP using this word. This episode is ideal for those of you who find yourself feeling overwhelmed and want some practical tools to deal with it! 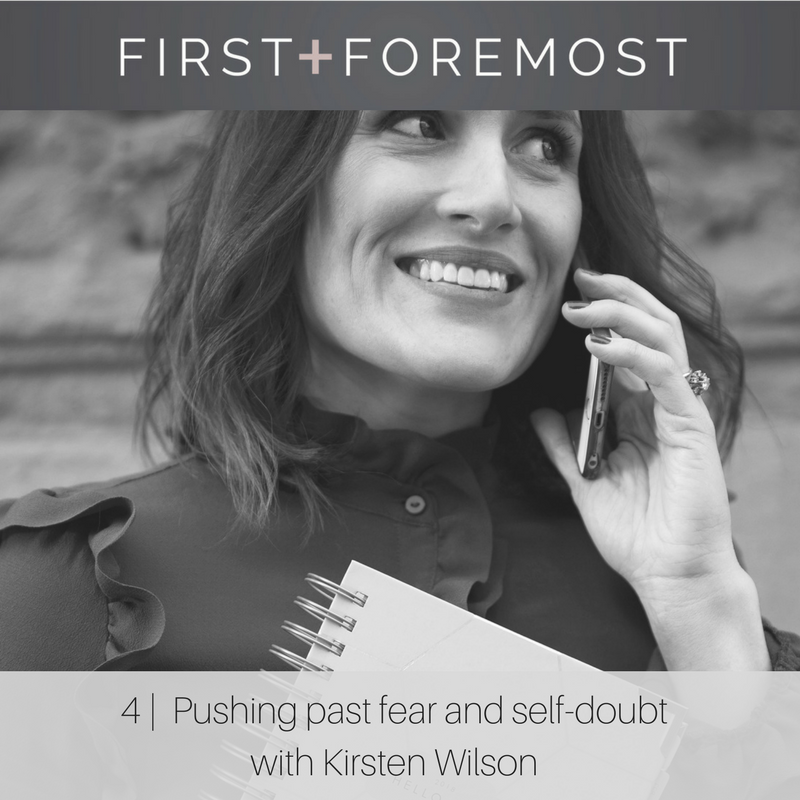 In episode 4, join me for my chat with Kirsten Wilson, creator of the Hello Day Planner, which she launched this past year and has already seen tremendous success, proving her motto to be true, "it doesn't hurt to try." This episode is sure to inspire you to action! In episode 5, I chat with you about why it is time to stop pursuing passion. 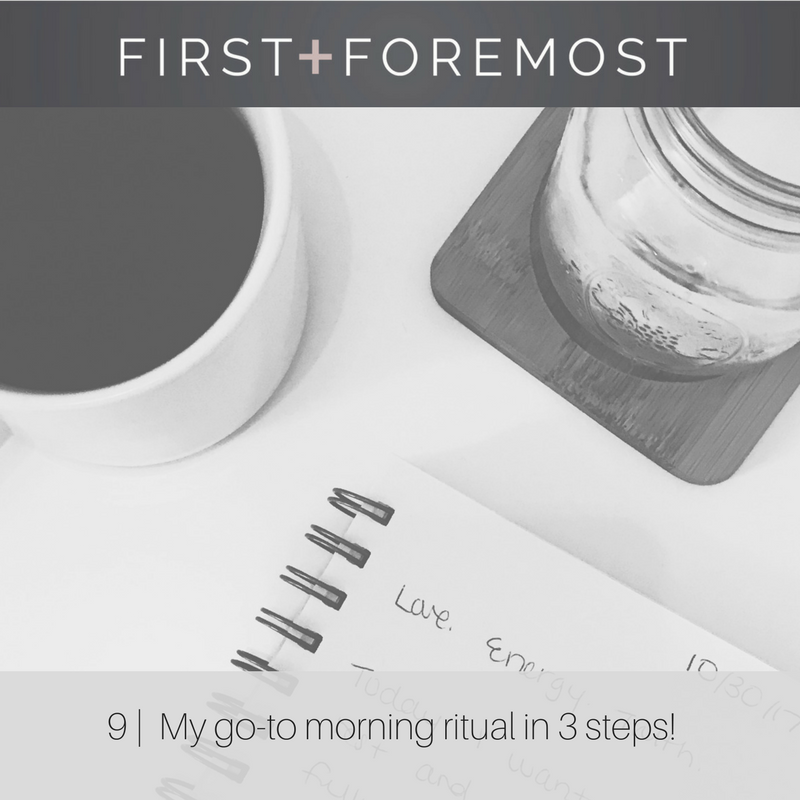 This chat is ideal for those of you who feel tired and drained in your current day job, and have day dreams of doing something bigger, even if you don't know what it is just yet! In episode 26, I am joined by Nataliya Borener, an interior designer and travel addict turned rug slinger who started her online shop, Drift Home Collection, after spontaneously walking away from her job. In her own words, she describes it as finally "choosing herself." In episode 29, I share the full inside scoop on my favorite healthy living products that offer up a solid dose of self-care. This episode is ideal for those of you who want to be more mindful about what you are putting in and on your body! In episode 27, I invite you to a behind-the-scenes look at our recent pregnancy announcement. 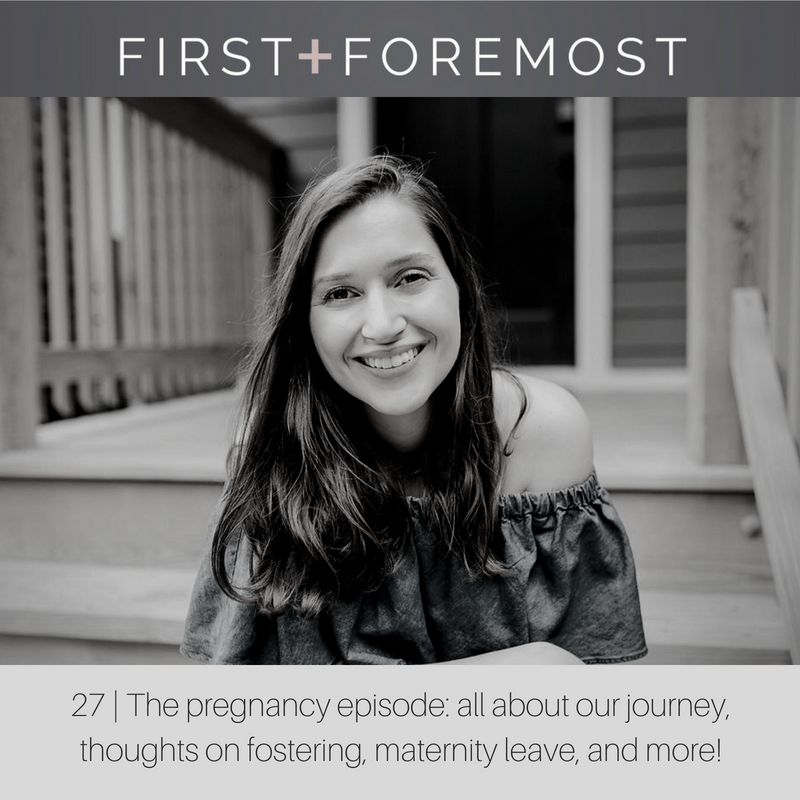 I share with you what I'm loving/not loving, what I'm excited about and afraid of, my thoughts on maternity leave, fostering, and much, much more! In episode 25, we explore how to be direct, honest and incredibly open with yourself, in a loving, nonjudgmental way through the concept of radical candor (my new favorite self-care tool!). This episode is for those of you wanting some tips on positive self-talk! In episode 28, my dear friend, fellow podcast host and coach, Amanda Katherine Loy, joins me in an honest chat about her experience testing positive for the BRCA gene. Listen in, as we dive into self-care while honoring Breast Cancer Awareness Month this October.